At some point in time as a homeowner, you are likely going to have to go through the process of finding a furnace replacement for your old heating system. Whether that is due to a sudden breakdown brought about by lack of maintenance, your furnace just getting old, or you are performing a remodel in your home and you are just looking for something newer to help you keep your home at the level of comfort you and your family enjoy, you want to make sure you have a team of professional heating contractors on hand to help ensure you find the right new furnace, and you get a quality installation that you can count on to last you for a long time to come. 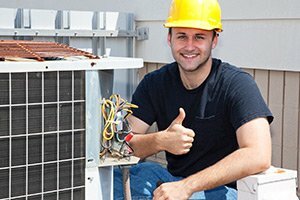 When it comes to replacing the old furnace in your home, you never want to settle for a heating service in New Jersey that is anything less than the best, and when you make the call to our team of professionals here at Exclusive Heating, Air Conditioning, Sewer, & Drain, you never will. 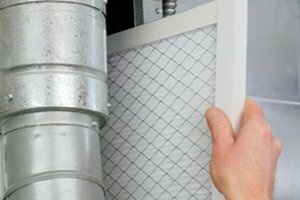 When you are trying to determine whether or not it is time to replace your home’s old furnace in New Jersey, one of the most important things you can do is seek out a team of professionals who will give you an honest assessment of your current system, and help you determine whether or not a furnace replacement is going to be the best option for you over the long term. 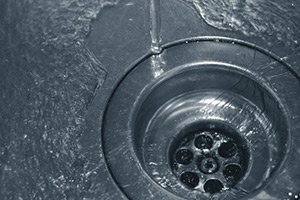 Here at Exclusive Heating, Air Conditioning, Sewer, & Drain, we are never going to sell you on something you don’t need, and if it turns out your home is in need of a new furnace, we will do everything in our power to help you find the right new furnace for your home and give you a quality installation that you and your family will be able to depend on for many years to come. If you have any questions about our full line of high quality furnace services, or if you would like to schedule an appointment for consultation with one of our heating replacement specialists, give us a call today. Our team of experts are always standing by and would be more than happy to assist you in any way we can. If you have an older furnace in your home, there are a number of excellent reasons that you might want to call in our team of professionals to help you replace it sooner rather than later. One of the main benefits to replacing your old furnace with a newer model is that it will help to drastically improve the safety of your home. 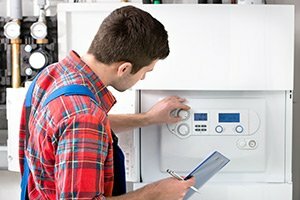 While the safety aspect of investing in a replacement furnace in New Jersey is definitely important, it is also important to recognize that a new furnace will likely go a long way in helping you to cut down on your monthly energy bills, especially if your existing furnace had developed any issues over the course of its life, or had just gotten a bit older. If you need a reliable furnace replacement in the Edison area, please call Exclusive Heating, Air Conditioning, Sewer & Drain Service at 732-287-6300 or complete our online request form.